This Charming and inviting 2 story home is located at Green Valley Ranch. 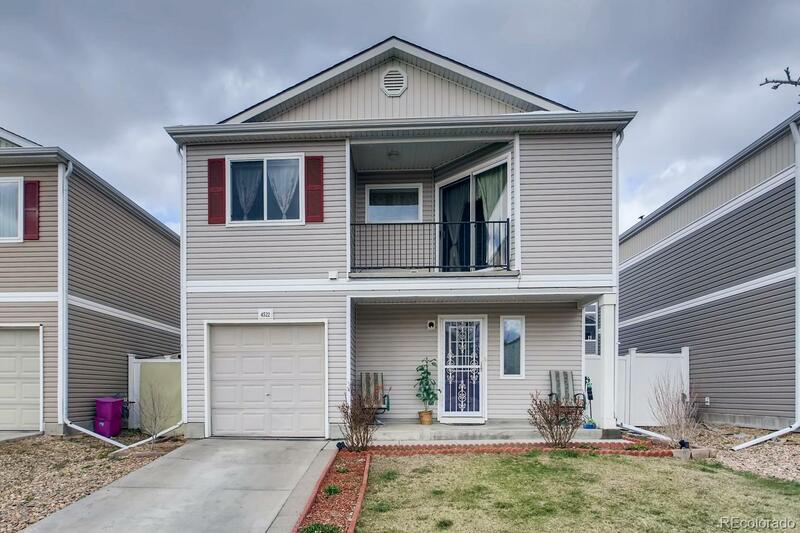 This spacious home features 3 bedrooms, 2 baths, attached one car garage. All the appliances are included. Mountain view from the balcony .well-maintained backyard. Easy excess to Public transportation, School, DIA, I-70 and shopping. Efficiently designed kitchen with eating space.